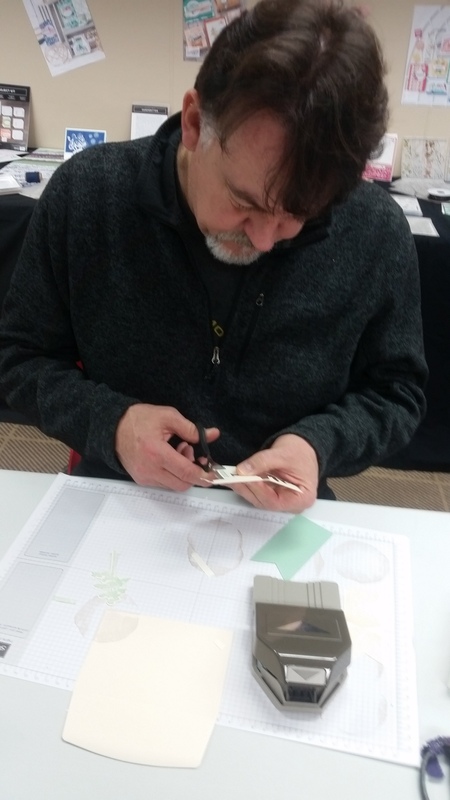 I am an Independant Stampin’ Up!® Demonstrator, my passion is paper craft. This is a place to find inspiration & information about projects. 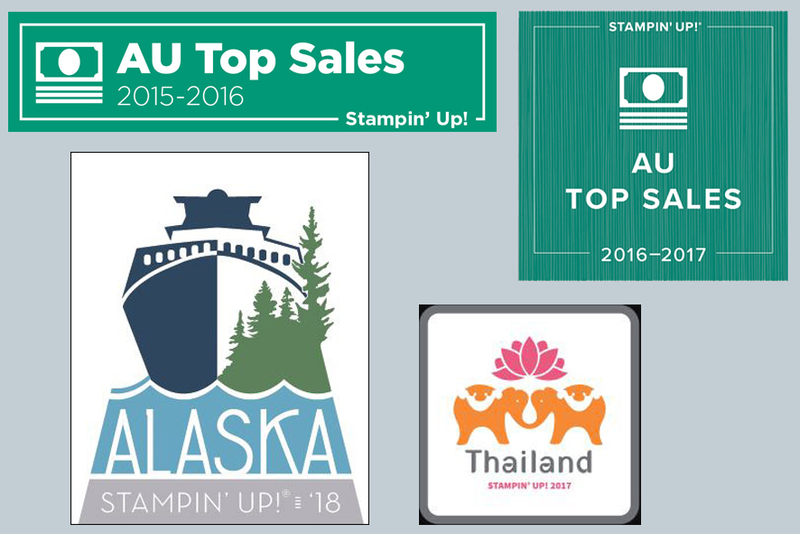 As well information about my upcoming events and classes, Visit my online store to purchase your Stampin’ Up! goodies. The content in my blog is the sole responsibility of Debbie Yeomans as an Independent Stampin’ Up! 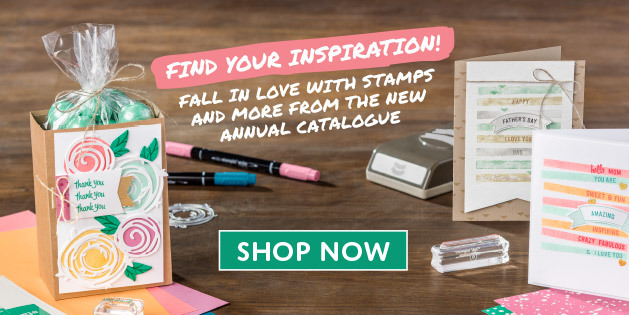 Demonstrator and the use of content, classes, services, or products offered on this blog is not endorsed by Stampin’ Up!